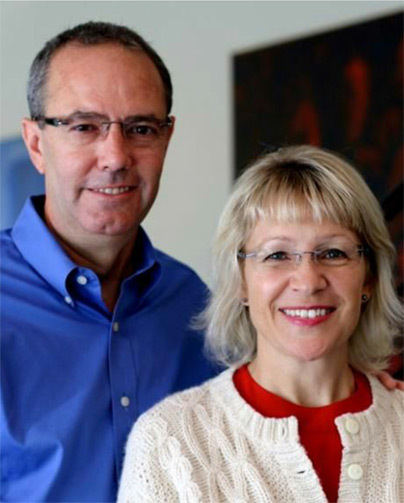 Todd Langford and Kim Butler are passionate about helping advisors, and have done so for over twenty years in one way or another. 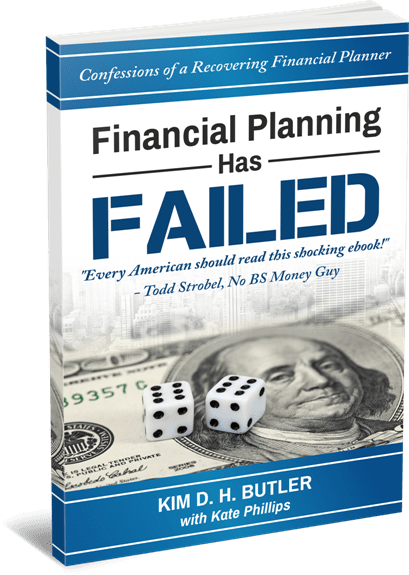 Developer and owner of Truth Concepts financial software, Todd has been using calculators to “tell the whole truth” about money ever since his first calculators caused him to reconsider his own beliefs about typical financial strategies decades ago. 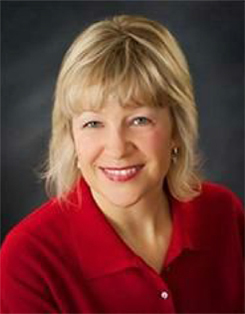 Kim is a top-producing advisor who went through a similar transformation of beliefs. When she could no longer tolerate subjecting her clients’ assets to stock market risks, Kim left her thriving “typical” financial practice and founded Partners for Prosperity on the principles of Prosperity Economics. Together, Todd and Kim created a vision to expand the connection between financial advisors across the nation who are using Prosperity Economics principles and strategies so that they can learn with and from each other and support one another instead of working in isolation. 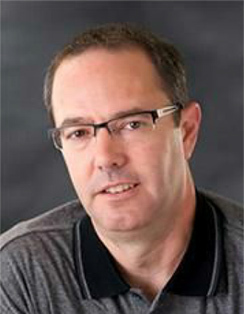 For over 25 years, Todd Langford has been on the forefront of financial software development and training. As the CEO and developer of Truth Concepts™ software, Considered by many to be the industry expert, Todd has trained top producers along with new agents and advisors committed to accelerating their success. Todd’s Truth Trainings garner rave reviews and attract repeat attendees, and he has been an in-demand speaker at industry conferences such as the IBC Think Tank. Kim D. H. Butler is CEO/President of Partners for Prosperity LLC, a Registered Investment Advisor and the founder of the Prosperity Economics Movement. A top producer, Kim has developed a unique system for running a profitable, streamlined business that lets her serve clients well while consistently enjoying evenings and long weekends off. When she’s not helping clients, she authors financial books, supports entrepreneurs through Strategic Coach, and assists Todd in software training. A frequently interviewed expert on whole life insurance and alternative investments, she is the author of five books: Live Your Life Insurance, Busting the Financial Planning Lies, Busting the Retirement Lies, the forthcoming Busting the Interest Rate Lies, and Financial Planning Has Failed, an ebook which you can download here as our gift. Also a coach with Strategic Coach for the last 20 years, Kim is passionate about helping entrepreneurs and especially other financial advisors grow and succeed.